There’s a new online slots millionaire once more! A man from New Zealand was playing online slots when he was lucky enough to hit the NZ$10 million (£4.86 million) jackpot. The lucky winner was playing the Mega Moolah progressive jackpot slots when he won the incredible amount. Can you imagine winning this kind of money just by playing online pokies? Just picture it… one second, you’re spinning reels on your laptop or mobile phone slots, and then the next, you are an instant millionaire! That was what happened to 27-year-old Pou. Currently working for a Kentucky Fried Chicken restaurant in Matamata, Pou is an ordinary labourer who never expected that his dream of transforming into an instant millionaire could come true. Prior to winning the jackpot, Pou had already won NZ$1,500 (£729) while playing the slot game. However, on a whim that he is on a winning streak, he chose to roll over his winnings, and a few spins later, he won the giant progressive jackpot. 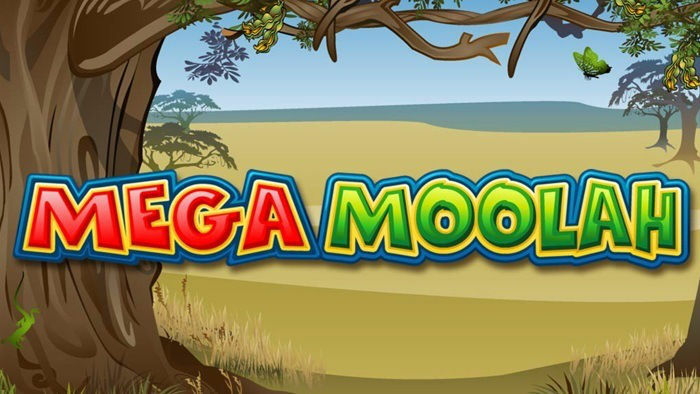 With several millionaires made, Mega Moolah definitely is one of the best UK online slots out there! A spokesperson from the online casino site that he played at said that they were happy for Pou. They also promised that Pou will receive the “life-changing amount of money” in his account a few days later. A slots game from gaming software company Microgaming, Mega Moolah has turned unsuspecting individuals into millionaires. Pou mentioned that he is not thinking of quitting his job at KFC and that he “doesn’t know what to feel” about his big win. Yes, it’s true! If an ordinary guy from New Zealand can do it, why can’t you? How can you do it, you ask? Well, why not start by signing up with Royal Panda? There’s also a £100 welcome bonus which you can use to your advantage! Choose any slots payment method you like to deposit funds. At the moment, Royal Panda offers credit cards, Neteller, Paysafecard, Skrill and other payment methods. Once you’ve funded your account, you can play Mega Moolah on Royal Panda! 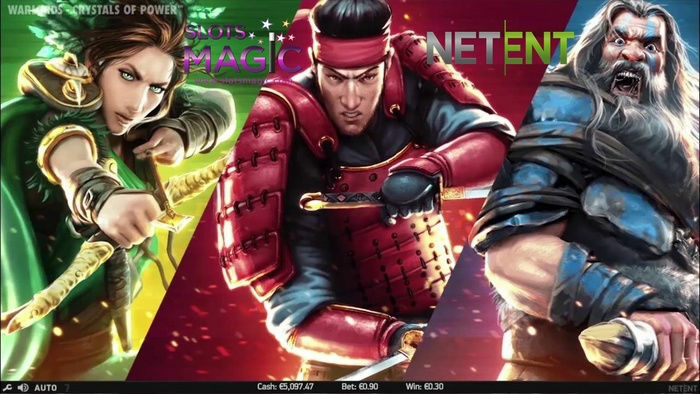 Mega Moolah is a five-reel, 25-payline UK online slot game which features four progressive jackpots. The four jackpots – Mini, Minor, Major and Mega – start at 10, 100, 10,000, 1 million and they keep on climbing. You will be delighted to know that these jackpots can be won at random. This means that out of nowhere, on any spin, you stand a chance at becoming an instant millionaire! The great thing about this desktop-compatible and mobile-friendly UK slots is that you can bet a minimum of 1p to a maximum of 5p per payline. So for every spin, the biggest wagering amount you would have to shell out is 125 coins! So just imagine that… with that small amount, you are giving yourself the chance to become an instant multi-millionaire! So, try your luck today!